Welcome to The Three Little Sisters Publishing. We are a mission driven, independent publisher of unique and unusual titles. Take a tour around and find out why we are the home for quality books. Two charming tales perfect for a night of snuggling by the fire, or to squeeze in as that last story before you tuck someone into bed. There’s a strange sensation in 1969 Bardsville, Louisianna. Find out what lurks in the Bayou, if you dare. 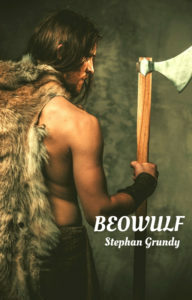 A fat, dreamy child, disappointing to his famous berserker father, Berki is given the mocking name “Beowulf” by his fellow youths. Come and count the day away, as little bunnies bounce and play. You can learn your ABC’s and 123’s as bunnies leapt out from the page. When the people living under the protection of Lord Baldfirth, and Father Oshart are threatened by a most ancient evil, it is only a forest lad called Egric who can save them. 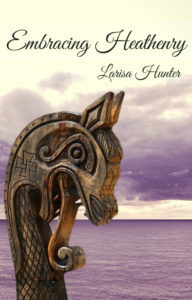 Embracing Heathenry is a book about one woman’s transition and exploration of the heathen religion. When James comes home to Mama and Little Sister so he can detox from a crack-cocain addiction he gets way more than he bargained for. Join Stephan Grundy as he weaves this intriguing historical fiction set in the Ulster Cycle. 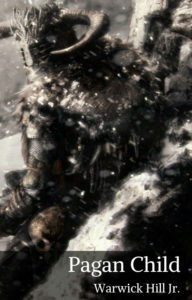 Maeve’s Raid follows the story of Queen Maeve of Connacht as she fights to save her title as Queen. 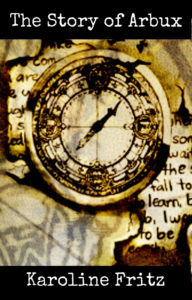 Pagan Child is a fiction novel set in the 14th Century. The book is the story of Christian Christiansonn, a Danish nobleman, who brings Ulf, his son, home to Denmark. A collection of Norse bedtime stories based on the Poetic/Prose Edda. The book comes fully illustrated with bright and vivid colors throughout. Part of the proceeds of this book go to help veterans. The Happy Barn Cat is a complete guide to raising healthy working cats. The Story Of Arbux is an adventurous retelling of tales from the author’s grandfather. The Teutonic Way (The Complete Collection) contains the works of Kveldúlf Gundarsson. This three volume book contains the original works Teutonic Religion, Teutonic Magic and Wotan, The Road to Valhalla. The story of a man, in his own words, who over comes male childhood sexual assault.